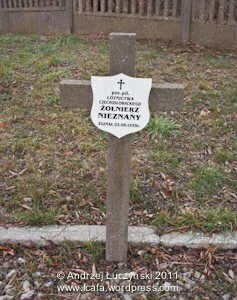 1 – Poznam Old Garrison Cemetery, Poznam, Poland. 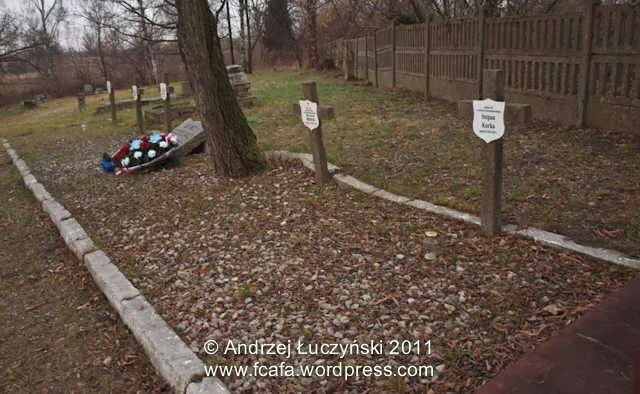 After the First World War, the graves of Commonwealth servicemen who had died in Poland as prisoners of war were gathered together in this cemetery. 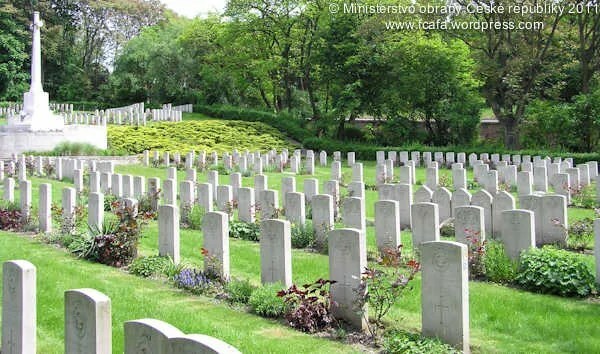 There are now 174 Commonwealth servicemen of the First World War buried or commemorated in the cemetery. One of the burials is unidentified. Special memorials commemorate one casualty known to have been buried in Czersk Prisoners of War Cemetery, 29 known to have been buried at Szczypiorno Prisoners of War Cemetery and 18 known to have been buried at Pila (formerly Schneidemuhl) Prisoners of War Cemetery, all of whose graves could not be identified. 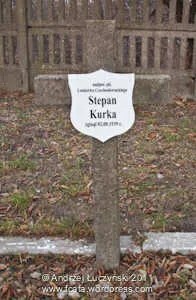 The majority of the 283 Second World War burials in the cemetery are those of airmen, many of whom died in bombing operations on Stettin (now Szeczin). 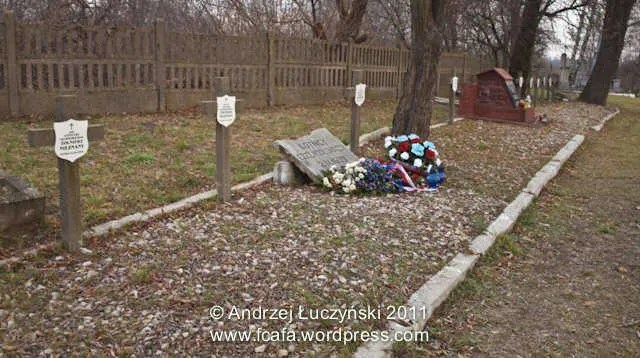 Also buried here are those involved in the mass escape from Stalag Luft 3, Sagan (now Zagan), in March 1944, and others who died while prisoners of war during the German occupation, at Stalag VIIIC, Sagan, Stalag XXID at Poznan, Oflag XXIB (also known as Oflag 64) and Stalag XXIB, both at Schubin (now Szubin). 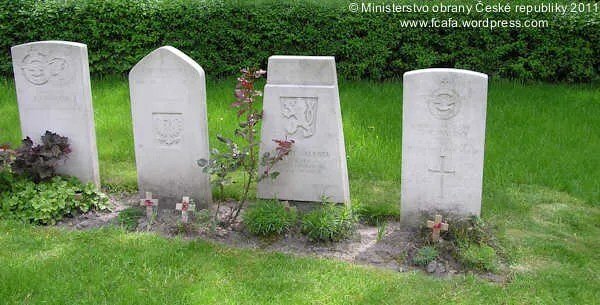 There are also 19 war graves of other nationalities in the cemetery, most of them Polish. 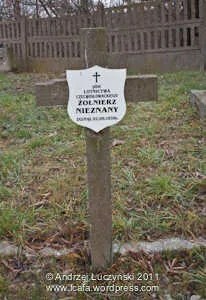 The cemetery also contains the POZNAN MEMORIAL commemorating five RNAS armoured car ratings who died near Brezazany in July 1917 and whose graves were never located. 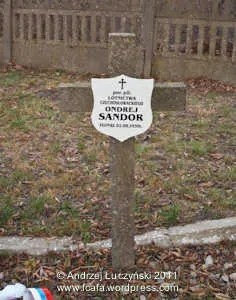 One of the 50 RAF airmen of ‘The Great Escape‘ that were shot by Gestapo after being captured. Grave ref: Coll. 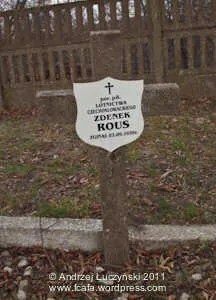 grave 9. A. 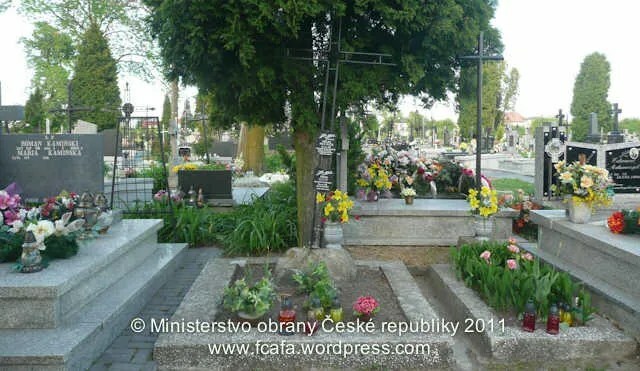 Address: Poznam Old Garrison Cemetery, Park Cytadela Aleja Armii Poznan, 61-663 Poznan. 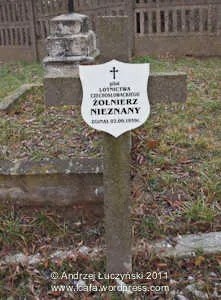 2 – Cmentarz wojenny “Balonna”, Dęblin, Poland. 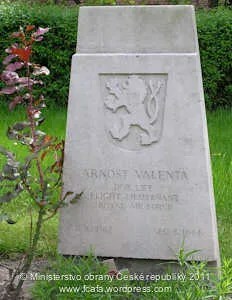 The Cmentarz wojenny “Balonna” [Balonna War Cemetery] is located by the Zajączek redoubt and has the graves of Polish, Austrian and Russian troops who died during WW1, Polish and Russian soldiers killed in the Polish-Soviet War of 1920, as well as Polish airmen who died between 1927 and 1938. * 15/04/11, Čaňa, Košice, Slovakia. Address: Cmentarz wojenny z 1920 roku “Balonna”, Dęblin. 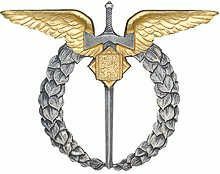 In the confusion following the German invasion of Poland, on 1 September 1939, a tragic mistake was made. On 8 September, some Czechoslovak airmen, flying in the Polish Air Force, were based at Góra Puławska, a satellite airfield for Dęblin. Their RWD-8 aircraft were short on fuel, so they flew to the nearby village of Zagórz, near Bełżyce, about 26km SW of Lublin, where there was a small airstrip where some Potez XXV where hidden and camouflaged in a nearby forest. čet. 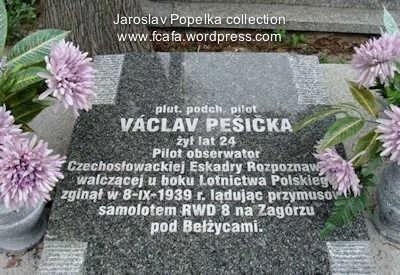 Václav Pěšička was one of these pilots. As they were in the forest, taking fuel from these aircraft, they were taken by surprise by some Polish security personnel who were searching for the aircrew of a shot down German bomber. The security men were nervous, and without challenging the identity of the Czechoslovak airmen, hastily shot first. čet. 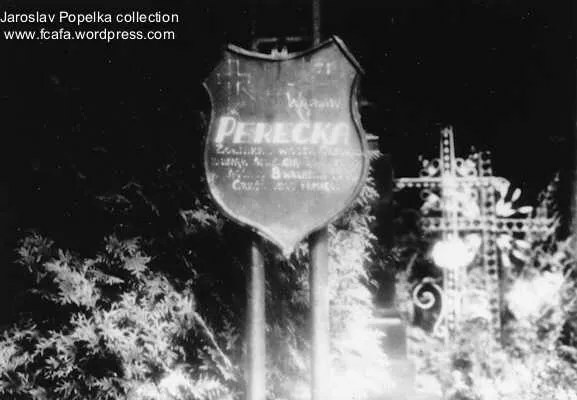 Václav Pěšička was killed in the gunfire and was buried at the Opony Cmentarz, the Municipal Roman Catholic cemetery in Belźyce. 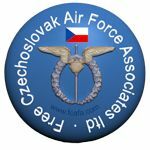 The assistance of Ministerstvo obrany České republiky [Ministry of Defence, Czech Republic] and Andrzej Łuczyński with this article, is very much appreciated.